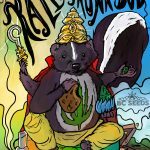 Kali Skunk Bud is Kali Mist x Skunk Advanced and it a superior skunk hybrid that we are very excited about. 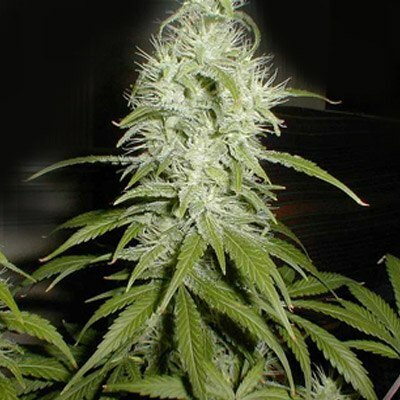 Many people don’t like to grow the skunk strain indoors because of its strong scent, so it is often not smoked by many home growers. Tags: Kali Skunk Bud, Low Odour Skunk Strain. 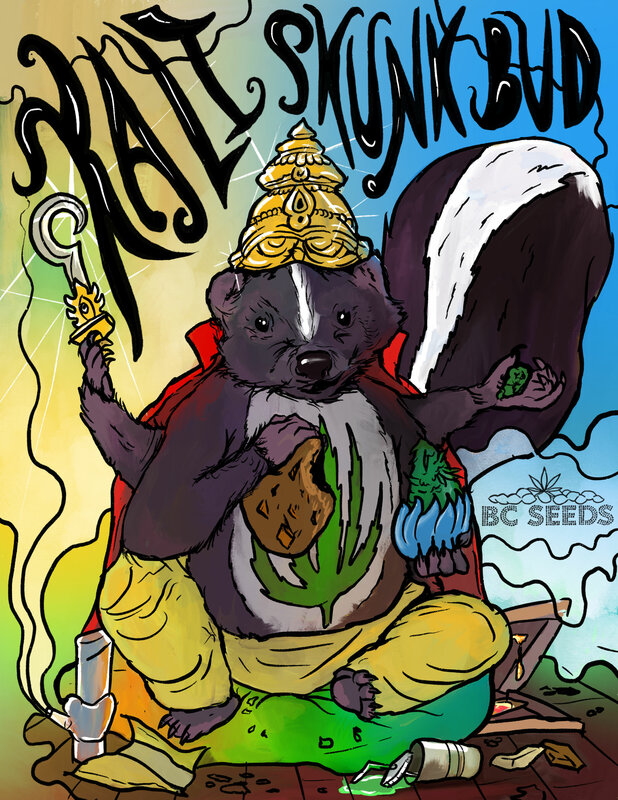 Try Kali Skunk Bud or you’ll be seriously missing out the first low odour skunk strain bred for indoor gardens. 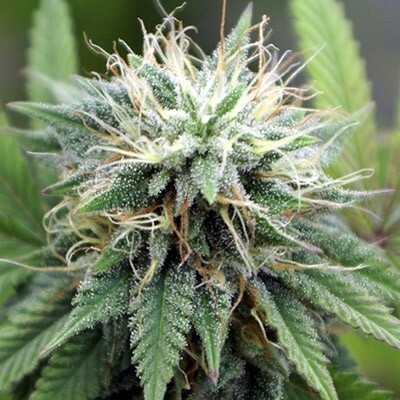 Our Kali Mist Sativa traits tone down the skunk smell for indoor growing, but it also does really well outdoors. Very easy to grow, but you’ll need to check on it often to make sure the deer don’t get into her. Place some human hair around your grow site to keep those voracious bastards away! It’s a great way to keep your garden thriving without using a fence. You can even pee around your garden to mark your territory so to speak. 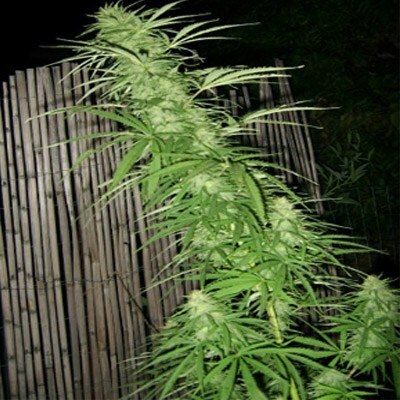 The finest skunk family plant available, definitely recommending this strain at this price. Good up buzz for days I feel depressed. Helps a bit with my headaches, but found hash plant to do work bettrer with pain, serious pain skunk can briefly hide, but not for more than an hour. yes, good mix of sativa and indica, not too tiring, not too trippy, good balance of a strong high that has me grinning all of the night. this is my second order, came smooth just like last time.